Breast cancer resistance protein is an ATP-Binding Cassette half-transporter. BCRP may be over-expressed in cancer cell lines selected with doxorubicin/verapamil, topotecan or mitoxantrone. Signet clone BXP-34 reacts with an internal epitope of BCRP (70kD) membrane transport protein involved in multidrug resistance (MDR). Clone BXP-34 does not cross react with the human MDR1, MRP1, MRP2, MRP5 gene products. Clone BXP-34 may be used to detect BCRP mediated drug resistance in tumor samples. The immunogen is BCRP over-expressing cell line MCF 7 MR. 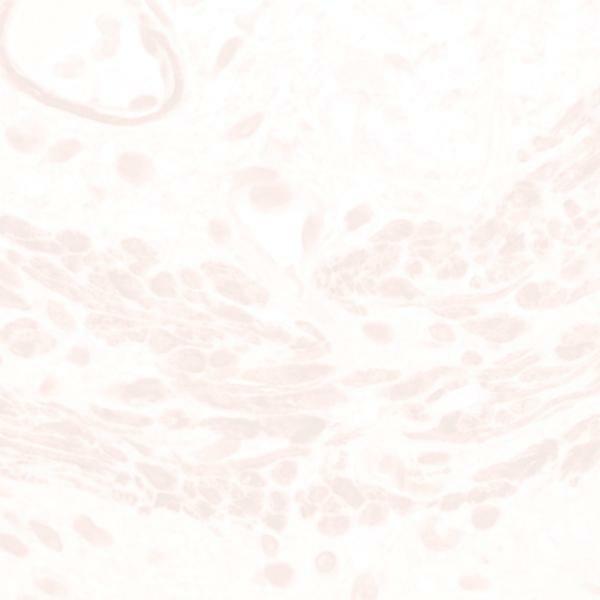 Known applications are ICC and IHC (frozen). This antibody is not reactive in Western blotting.